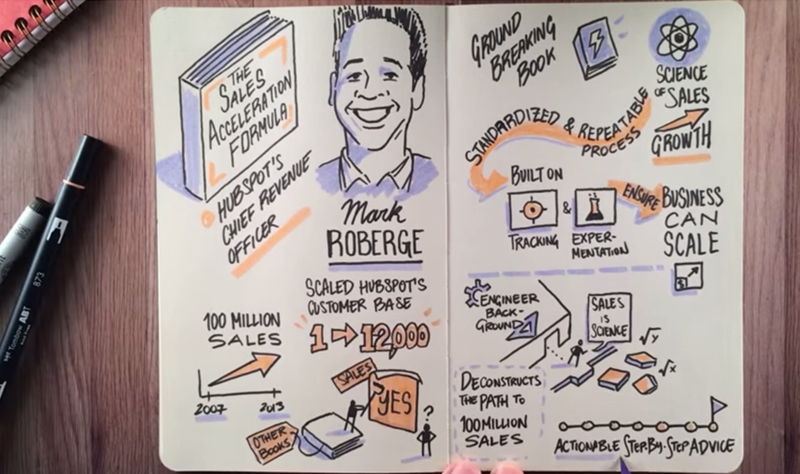 If you haven't had the chance yet, I highly recommend you read "The Sales Acceleration Formula: Using Data, Technology, and Inbound Selling to go from $0 to $100 Million" by Mark Roberge, HubSpot's vice president of sales. It provides an incredible look behind the scenes of the disciplined and data-driven approach HubSpot used to build its sales engine and align that department with marketing, allowing it to scale from startup to IPO with a market cap of more than $1 billion. From the beginning, HubSpot was very keen in measuring everything against its KPIs and making data-driven decisions as needed. This strategy was ingrained into the company's culture, from reps entering call notes to management making decisions regarding sales compensation. Takeaways from "The Sales Acceleration Formula"
With this model established, HubSpot was able to pass a certain perceived dollar value of leads to the sales team each month, instead of just a number of marketing qualified leads. Over time, using microsegmentation experiments, HubSpot was able to optimize this model continually. In turn, it could ensure that prospects made it to sales at just the right time in their buyer's journey in a way that would best align with HubSpot's growth goals. Any sales manager will agree when you say that increasing rep productivity will help boost close rates, but only the best know how to make that a reality with the buy-in of the reps themselves. As HubSpot grew, Roberge was able to use contests time and again to solve specific barriers his team had come up against and increase performance across the board. HubSpot would run sales contests on nearly a monthly basis to help solve challenges, such as desired-behavior enforcement, to meet short-term goals and build team culture. So instead, HubSpot deployed a role-play-based sales-training program with a developed curriculum based on actual sales situations and environments. The training program also included tests and certifications that help identify areas of strength and weakness. These evaluations are then passed off to the sales manager, who uses them to develop personalized professional-development programs. In doing this, Roberge was confident he could enable every new rep to succeed using the techniques that were his or her greatest strengths, while also providing a clear road map for improvement and development. 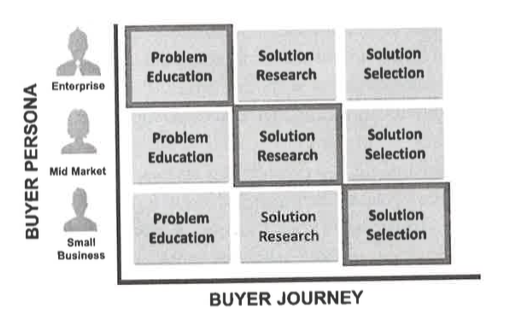 "The salesperson should understand the buyers' goals and how his own solution can help achieve these goals." To account for this, HubSpot implemented a strict training program that would force its sales staff to experience the day-to-day jobs of its customers. New hires, in their first weeks at HubSpot, would go through a program where they would be responsible for creating their own website, content and social-media presence. Roberge described HubSpot's sales innovation as one that was "bottom-up," where some of the greatest ideas came from employees on the front line as opposed to the executive team. When these ideas surfaced and the sales organization scaled, it became important to test these ideas on a small scale before they were rolled out to the entire team. 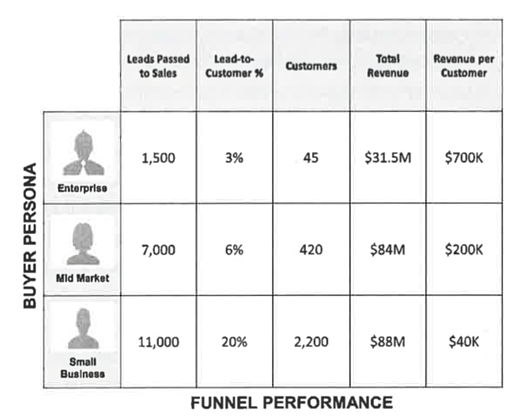 It's fascinating that this model that Roberge used to grow the HubSpot sales team is so similar to what we've come to know as growth hacking in the marketing word today, where high-tempo, data-driven testing is the cornerstone of growth. The sales compensation plan is a key tool for sales leaders to drive business strategy. However, not many sales leaders evolve their sales-compensation plan over the lifetime of the business to help shape behavior and align with business goals. That is exactly what HubSpot did. As HubSpot grew, the compensation plan evolved from one that encouraged hunting when it was very young (<100 customers). The plan evolved—as the company grew—to encourage retention and to maximize customer lifetime value, which was critical to the long-term success of the business. "The Sales Acceleration Formula" is a must-read for startup founders and sales leaders alike. Though this post covers some of the greatest lessons I learned at a glance, it is full of actionable practices that can be applied to any business. I highly recommend you pick up a copy. Have you had a chance to read the book? What did you think? Let us know in the comments below.